Tips to make your divorce easier - The Hart Law Firm, P.A. 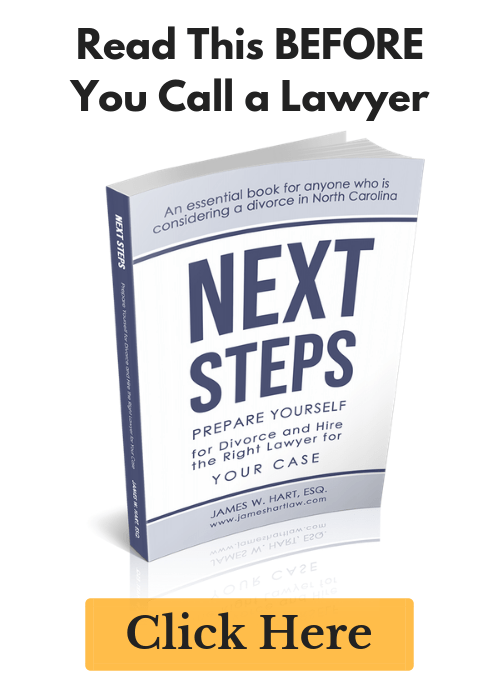 Last week the Raleigh News and Observer ran a story entitled “4 tips to make your divorce easier for your divorce attorney and yourself.” Those tips included telling your lawyer the truth, get help from a therapist if you need it, listen to your attorney’s advice, and organize your documents before you give them to the attorney so that they don’t have to spend lots of time trying to figure out what you gave them. While I think this is a great starting point, and strongly believe that you should follow much of this advice, there is one little tip that seems to have missed the cut in this article. Consider a collaborative divorce. Ms. Perry’s advice is great advice if you are going through a traditional divorce with two litigation attorneys. However, if you decide to use the collaborative process, then several of her tips are unnecessary. 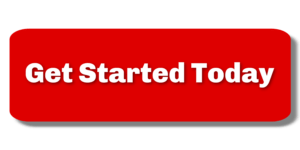 First – getting help if you need it. Divorce is a stressful experience, there is no denying it. However, we have found that clients that engage in the collaborative process are happier and less stressed than those that follow a traditional divorce model. That’s not to say that if you do a collaborative divorce you won’t need to seek the help of a counselor every now and then, but the likelihood of you needing it are diminished. Second – organizing your files to save money. We have moved to a flat fee arrangement for our collaborative cases, meaning that the amount of work you do will have no impact on your case. Now, I will say that we really appreciate your assistance in organizing documents, but because of the full disclosure model that a collaborative divorce takes on – most of the work organizing documents will take place during a 2 hour collaborative meeting. In addition, since the courts are not involved, then the number and volume of disclosures required are typically less than would be needed in a traditional divorce, where boxes and boxes of documents can be produced. So the biggest tip I can give you – consider and learn about the collaborative process. You may be surprised to learn that it is a better option for you – and just about everyone else going through a divorce.